Do you own a camera but are unsure about its various features? Are your photos not turning out as expected? 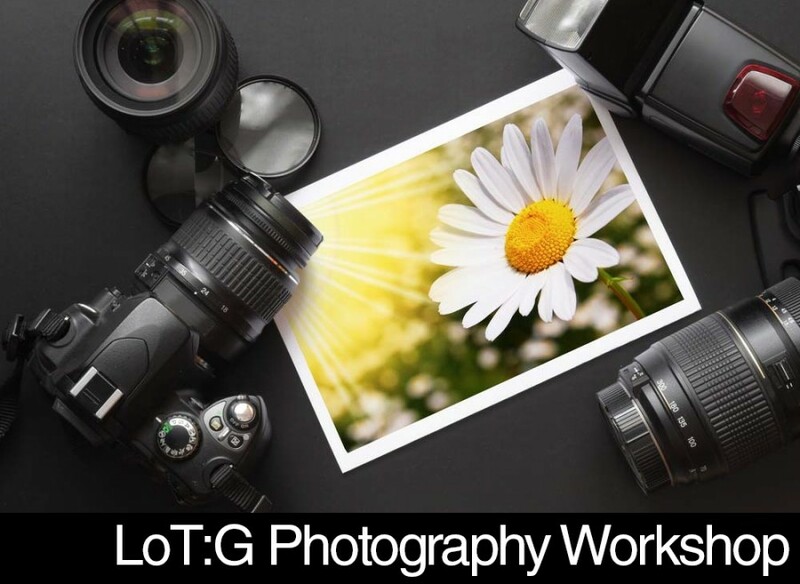 Learn more about different types of photography, understand your camera better, and see live demonstrations at a two-day interactive photography workshop, presented by Leaders of Tomorrow: Graduate (LoT:G)! The workshop is being led by Alejandro A. Paez-Silva (see biography below), who is well-equipped to answer any photography questions you may have. Participants may bring their own camera to ask Alejandro questions. Please note that the deposit is fully refundable upon attendance of any of the sessions. Alejandro A. Paez-Silva was born in Santiago, Chile and moved to Toronto in 2000. 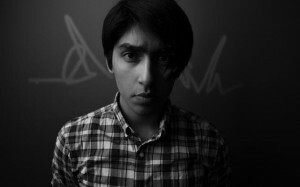 He attended school and pursued photography under professional photographer Danuta Peruga at Ryerson University. He is currently doing French Language Learning and History at University of Toronto. His first camera was his dad’s Nikon FG-20 (film) when he was eight, and has been a hobbist photographer ever since.